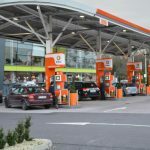 Petro Systems offers a comprehensive range of refurbished Gilbarco, Tokheim, Dresser Wayne, Tatsuno and Pumptronics petrol and diesel pumps and dispensers suitable for use on retail petrol service stations. 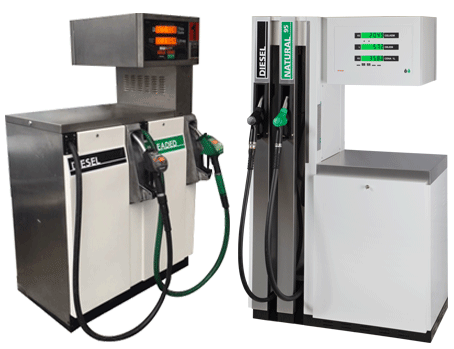 The complete range of petrol & diesel pumps are all built for purpose and manufactured using high quality hydraulics and associated components housed in robust cabinets designed to provide reliable and simple operation for the busy retail service station. 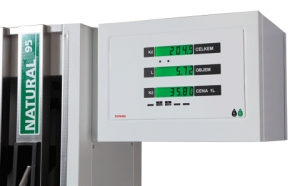 All petrol and diesel pumps supplied by Petro Systems are capable of the full interface to most makes and models of pump controllers and POS systems. 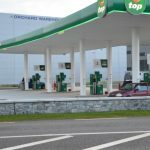 Also available is a comprehensive range of refurbished petrol and diesel dispensers for those retail service stations equipped with submersible pumps. 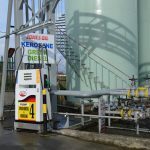 Petro Systems provides a complete service including the supply, installation and ongoing maintenance of petrol and diesel pumps, tanks and their associated control and gauging systems.